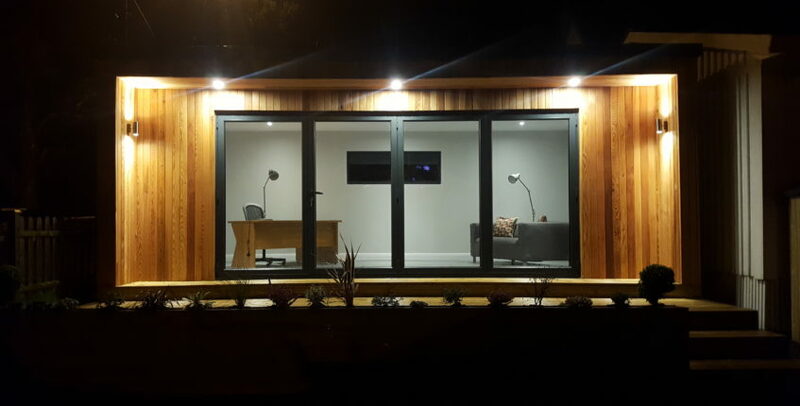 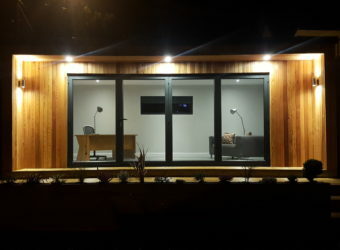 Have a look at a video walk through of our latest Two-Bedroom Timber Home we have just finished just click here!! 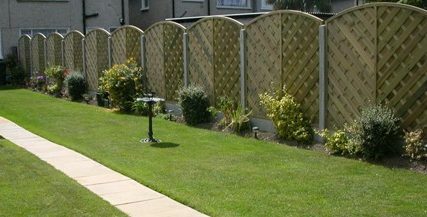 At Abwood, we have been delivering Quality for over 25 years. 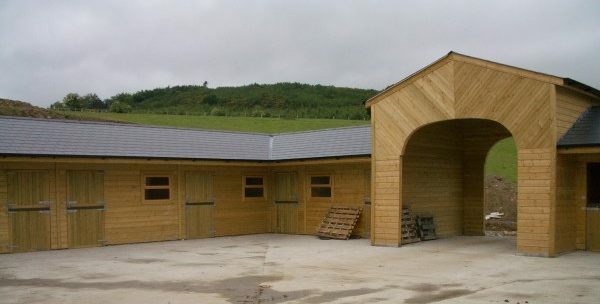 Abwood Homes offers the widest range of sizes, designs and timbers types available on the Irish market. 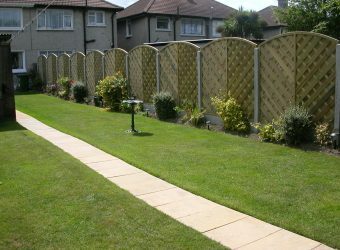 We have the largest range of products to offer. 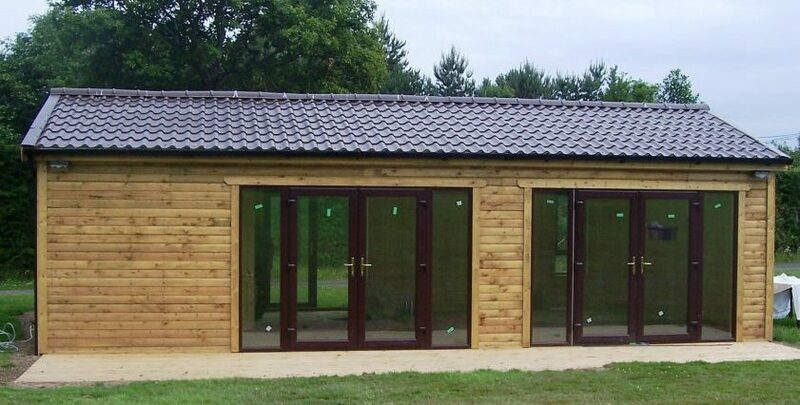 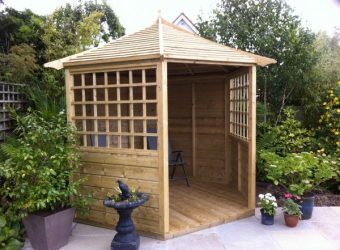 Abwood Garden Sheds can usually be delivered within 5 to 10 days of ordering. 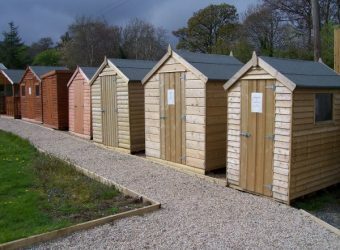 All Abwood sheds carry a year long guarantee. 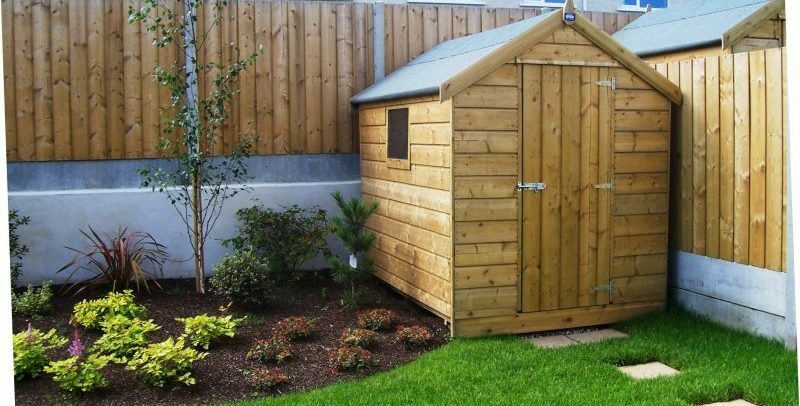 Should a problem arise with any shed after delivery, Abwood provide a customer support service to ensure complete satisfaction. 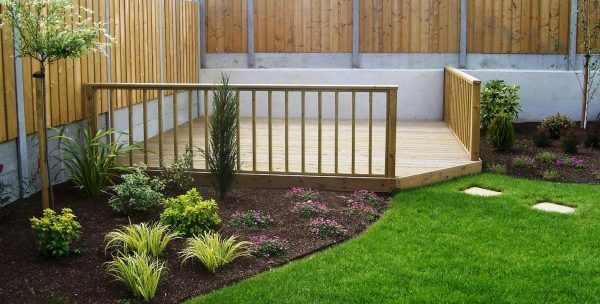 Create that stylish Space outside with Abwood Homes durable timber decking. 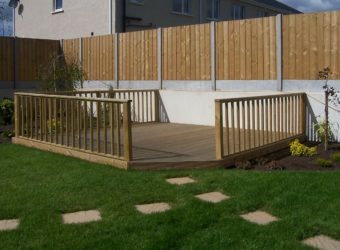 Decking is an attractive and practical landscaping solution to your garden. 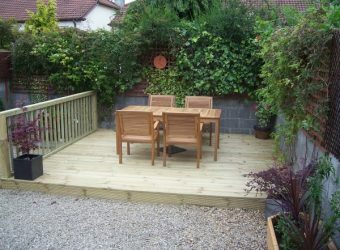 Browse our large selection of decking options available.